It’s not easy dealing with chronic conditions—not for the patients, and certainly not for the family. With various challenges always around to knock untimely, working around such diseases need a specialized and structured approach. And this is perhaps why case management services have become such a significant in-demand part in healthcare, relied on by thousands of families. 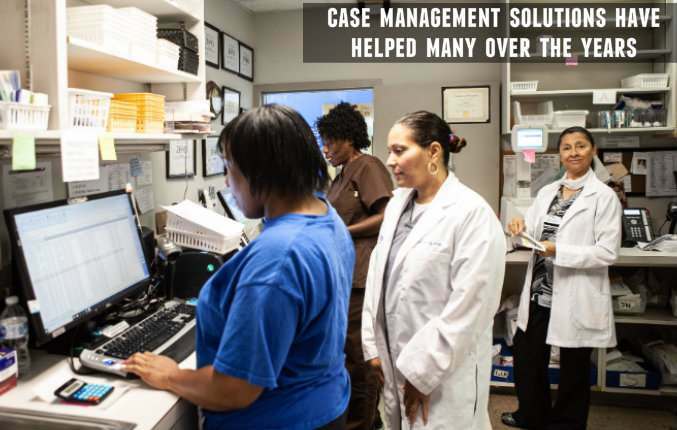 If you or someone in your family is dealing with chronic diseases, like asthma, diabetes, arthritis, and more, you, too, should definitely opt for professional case management. Although at the core it aims at providing satisfying treatment to the patients, the scope of case management stretches end-to-end, right from health to social services. Collectively, it provides a longer and better quality life to those with chronic illness. The qualified case managers work along with patients and their families, closely overlooking the treatment – its effectiveness, cost. Their primary objective remains at delivering an enriching experience to the patients, providing them care sooner, near their home, and within their financial capacity. Just because you have a chronic disease doesn’t mean it should come in your way of living a happy and fulfilling life. Hire for professional case management to adapt to a proactive, structured and well-planned treatment approach. Look around, do a bit of your research, Google, ask others, and read reviews to find a qualified and experienced case management services provider.